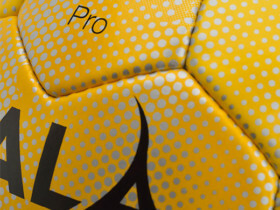 Welcome to Bala Sport, the UK’s No1 source for Fairtrade sports balls. Bala Sport balls are high quality, hand or machine stitched or made with new hybrid and thermal bonding technology and carry the UK’s most trusted ethical certification – the Fairtrade Mark. Sign-up for our newsletter and exclusive special Team Bala offers.